After the FBI raid on controversial streamer Ice Poseidon’s Scuffed House, Paul Denino and Brent Kaskel’s CX Network looks he would likely not be allowed to stream anymore and the content will be coming to an end. After the raid, Paul stated on the Ice Poseidon Discord server that most members of the network would continue being allowed to stream. This was said on his friend Kimberlee’s account, after getting all of his personal devices taken. After being accused of running a Ponzi Scheme and hacking into the mayor of Tampa’s Twitter account and making hateful remarks, suspicions were arising of criminal action being taken against Brent Kaskel, Paul Denino, and stockholders of CX Network. 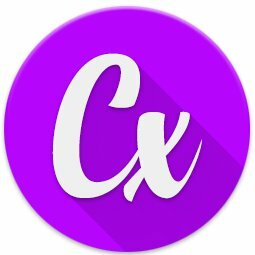 For those of you who don’t know, the CX Network was created to be the world’s biggest competitor to Twitch for live content, created by superstar Ice Poseidon after being banned from Twitch. 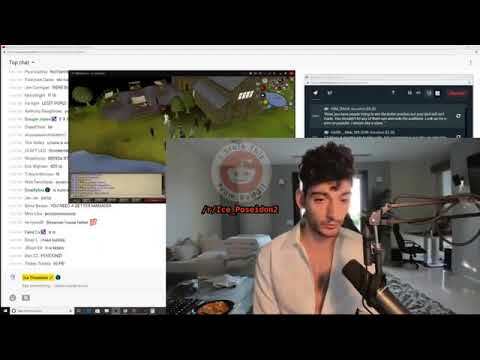 Ice convinced over 30 members to leave behind their lives and careers to become an early adopter of what many thought to be the future of IRL streaming. Signs have been shown along the way. An insider in the Discord stated in the general chat room more than a month ago that the CX Network would never be the same after March 20th, 2019. The main highlight creator for CX has changed their name. CX News has become IRL news. According to Ice Poseidon, most of the members of the CX Network were given notice to evacuate, under unknown circumstances rumored to be the end of the network. Throughout the past month, all of the rest of the network is moving on to greater things, rather than being limited by a network that was said by many to be a scam. Game show host Voldesad announced he was leaving the CX Network and YouTube to return to Twitch to stream with superstars Mizkif and Erobb. EBZ has moved on to continue his hip hop career while streaming outside the network. Many more are choosing to leave the CX network, with the only remaining members said to be Paul “Ice” Denino, and Voldesad, the host of the CX Radio Show. This is still a work in development, but GameZap will keep you updated with all of the news on CX Network. Follow @gamezapsite on Twitter for all of the updates on the live streaming world and all of the gaming news.